Your eyewear is a true reflection of your style and individuality. Glasses are the first thing people see when they make eye contact with you. 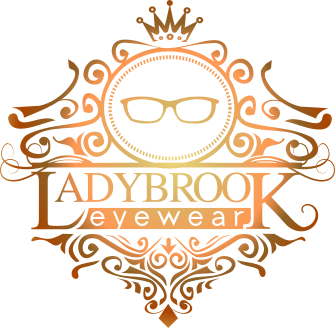 At Ladybrook Eyewear we have a range of styles to suit every personality, face shape, colour, style and budget. Selections are available from basic essentials to handmade luxury eyewear, fully customisable like a made-to-measure suit. Not sure where to start when choosing your new glasses? Expert advice will guide your consultation to a perfect solution. 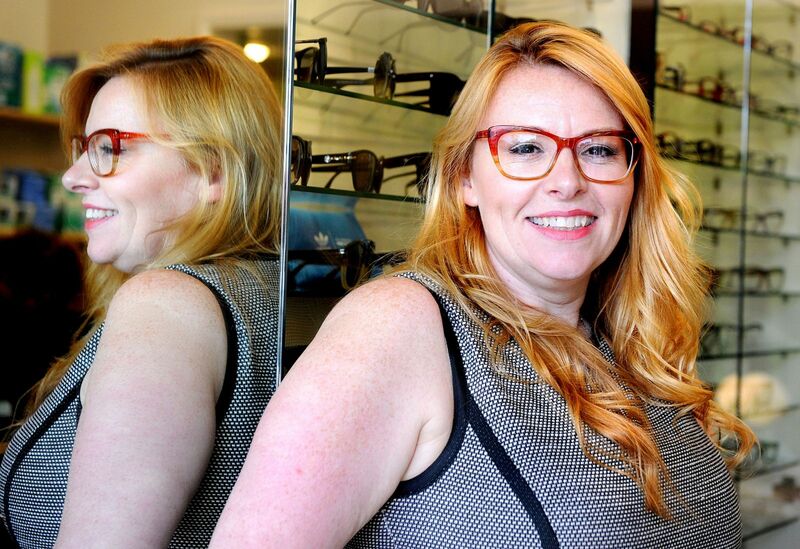 At Ladybrook Eyewear, we want you to really love your glasses. Come and choose them in our fun, relaxed, and friendly environment, here in Bramhall. 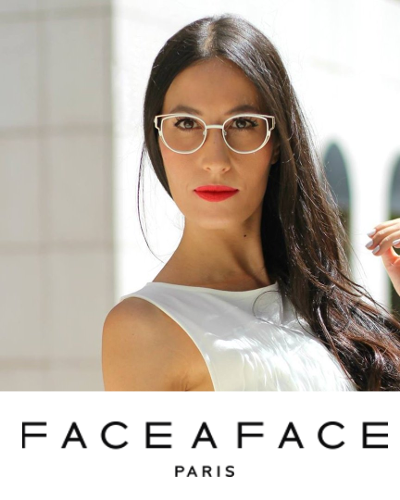 We think that there is a pair of glasses to suit everyone, no matter what your face shape, and whatever lifestyle you lead. 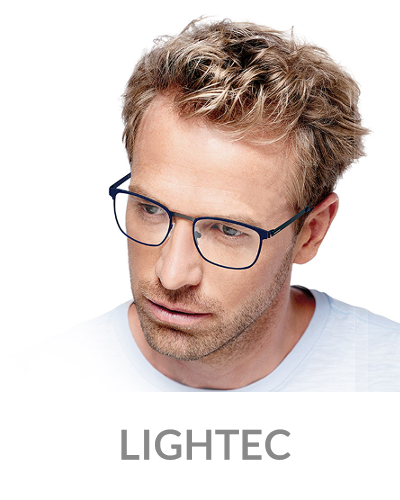 We have over 600 spectacle frames in stock, from subtle rimless to wild bright colours, one for every personality. 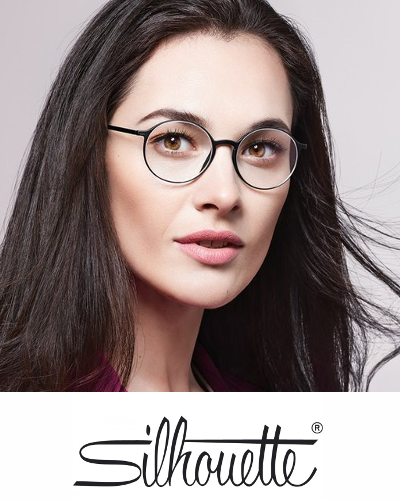 Our prices start at £50 including lenses for our fantastic budget range, going up to £1200 for the exclusive gold plated, Swarovski Crystal Flair range, and everything in between. 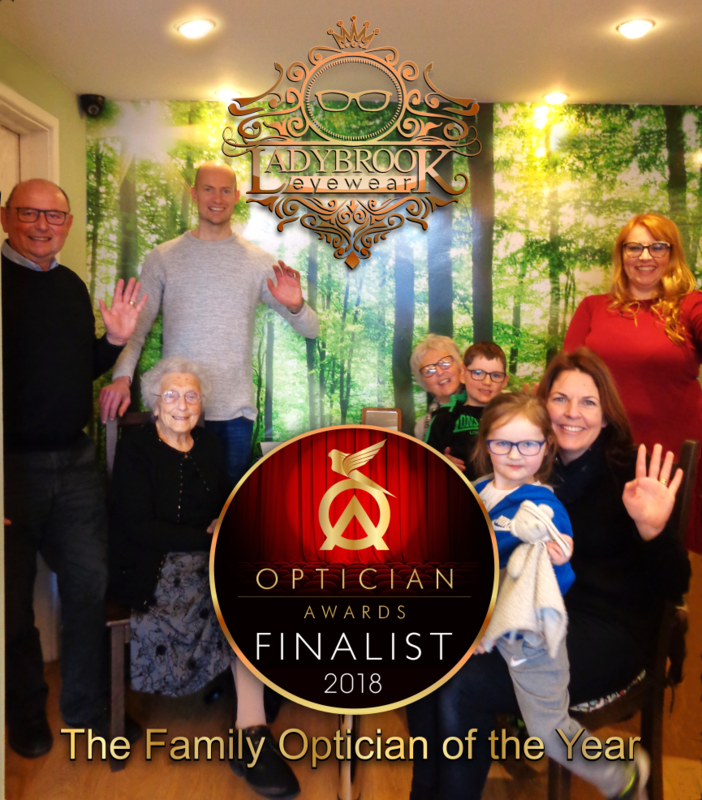 We are proud to say that Ladybrook Eyewear have been shortlisted for the Family Practice of the Year in the National Opticians Awards! To help us celebrate one of the families we see 4 generations of came to visit. From (shh, lets not say exactly) down to 3 years old, it’s lovely to be a part of their lives. This represents exactly what we set out to be 12 years ago, a family optician and part of the community. Here’s to more generations! 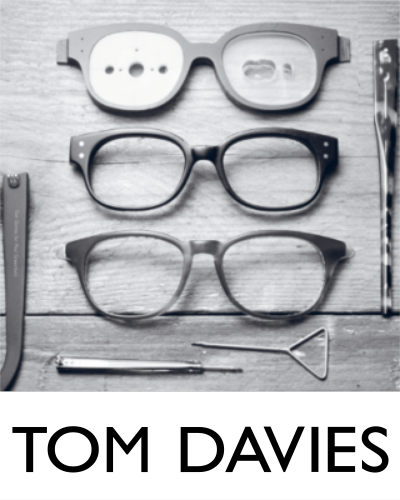 To get the right pair of spectacles, you need time to tell us about what you do. Getting the prescription correct is only one part of it – getting it made into the right pair of lenses is an art. 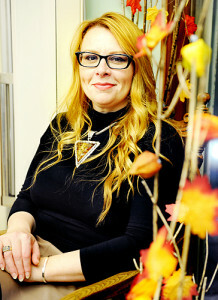 Do you need varifocals, reading glasses or office lenses? Do you need a special filter for your hobby of glass blowing? Do you need thinner lenses or is it not worth paying the extra? We don’t have targets, we don’t upsell. 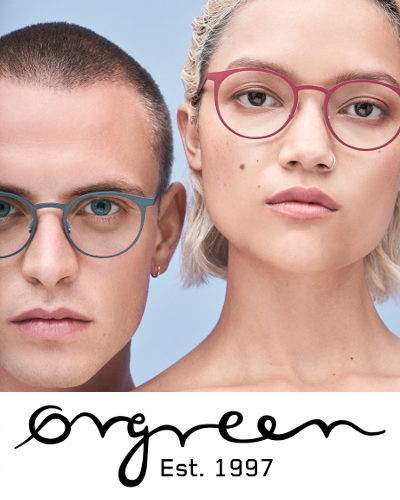 We want you to have the perfect pair of glasses so that you leave happy, come back to us next time, and share your great experience with others. 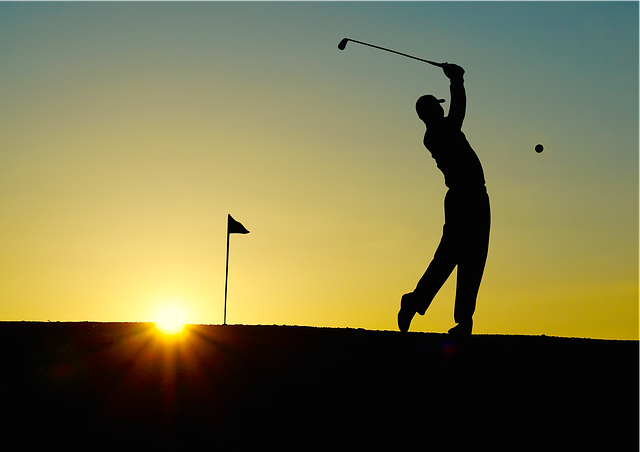 We see, and give specialist advice to people who do a whole range of sports – from Tai Kwan to rugby and golf. Can we help improve your golf? Do you have difficulty driving at night? Do you struggle with glare when you’re skiing? Our expertise and extensive range of options will find the right solution for you. 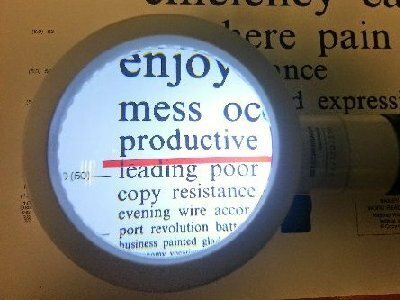 Many of our clients have very demanding jobs, and require their visual correction to enhance their working life, not hinder it. We also do a lot of specialist fittings, from private low vision aids, to glasses specifically designed for children with Down’s Syndrome. 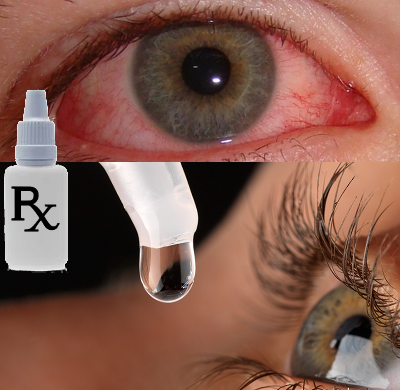 Ladybrook Eyewear are one of the few Optometry practices in the area which can prescribe medical eye drops. I always imagined working in healthcare of some kind, but originally, I wanted to be a vet. I had considered training as a doctor, but it was only when I got talking to an optician that I really considered optometry and realised it would be a perfect job. I have a special interest in helping children with Down’s Syndrome since being involved in the Down’s Syndrome Vision Research Unit at Cardiff University as an undergraduate. 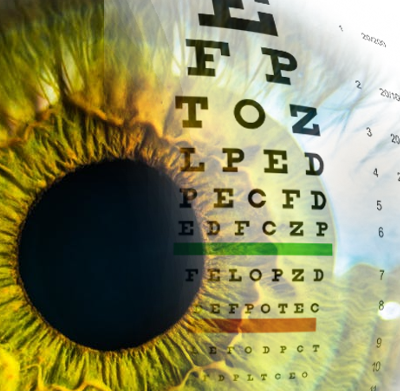 Initially I trained in Hospital Optometry, and then worked for one of the big companies. In the years that followed my love of travel took me to New Zealand and Trinidad to work for independent opticians. On my return to the UK, I worked as a freelance optometrist, for big, well-known companies, and some independent opticians. I didn’t enjoy working in a corporate environment, and more and more, I wanted to have my own practice. Bringing together all of these different career experiences from working in varied environments was the key to creating a great optician’s practice, and what to avoid. I now realise that my journey has led me to create exactly the job I wanted to do, and I couldn’t be happier! 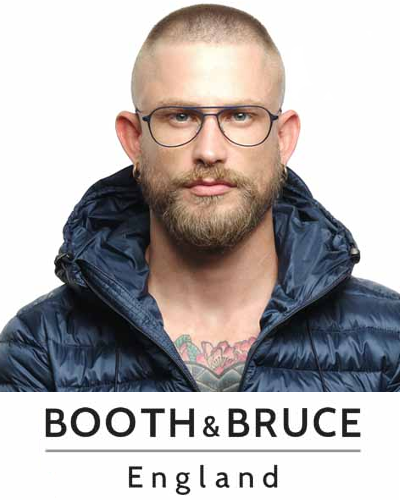 We stock the most fabulous frames I could find so that people could really love their glasses. So many people had a bad experience of getting glasses when they were young and don’t feel that they suit them. We want to change their minds. 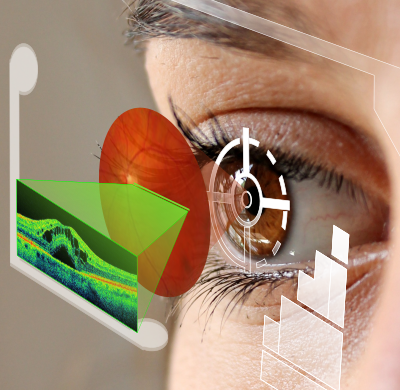 We try to fit the person to the lenses they need, by finding out more about them and their lifestyle. Your glasses should be part of your personality and reflect the person you are, so have fun and enjoy them! 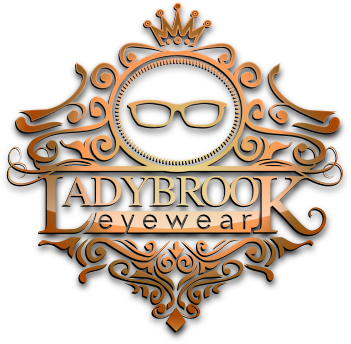 I grew up in Poynton and my family have businesses in Bramhall, so it’s the perfect area for LadyBrook Eyewear. Our block of shops is all very friendly and we strongly support each other. Being part of the community is important to everything we do and it is always nice to see them people from the the other shops visit my place, and I love calling in to their businesses. Choosing to shop local helps grow communities and neighbourhoods. I was also pleased to be chosen as the local optician for Sunrise Senior Living and often do domiciliary visits for the residents there. Children see the world in a different way, and we readily adapt our practises to help them relax. We take special care to keep your child calm, whether that’s by spending that extra time to talk to them about their day, or to put them at ease by playing their favourite music. We work closely with the local Orthoptic clinics to help children overcome their eye problems in a fun, relaxed, friendly environment. A visit to us is generally less stressful for children than going to hospital. Often, children we have referred are discharged back to us early, because the local hospital clinics trust us to monitor their care. As long as they fit, we will always back the child’s choice of frame for their glasses. For us, if the child likes their glasses, they will want to wear them, so we strongly believe they should have an input into the frames they choose. Even if they are bright green and don’t match anything, they have to love them! How good is your child’s vision? Has it ever been tested? Many people don’t realise that children’s examinations are covered by the NHS so not only is there no charge to you, it’s a vital health check that can mean detection and management of many eye conditions which may otherwise go unnoticed. The school check is only a basic screening test and not a full examination so many conditions will not be picked up during this. Children learn to cope with whatever vision they have and may not realise that they don’t see as well as their peers, or if only 1 eye is not seeing the child may never mention it. Many problems such as amblyopia (“lazy eye”) or a squint may not be possible to treat beyond the age of 7, so it is vital that all children have regular sight tests. We have a wide range of childrens eyewear including many well known names like Barbie, Hannah Montana and Batman. Also stocked is the exclusive “Erins World” glasses designed for children with Down’s Syndrome which have a lower bridge to fit them much more comfortably. With an extensive range of childrens glasses we can be sure to find something they will love to wear!